It's possible to integrate RestaurantDiary to OrderMate. Once integrated, RestaurantDiary is used as the booking system instead of OrderMate's native reservations screen. 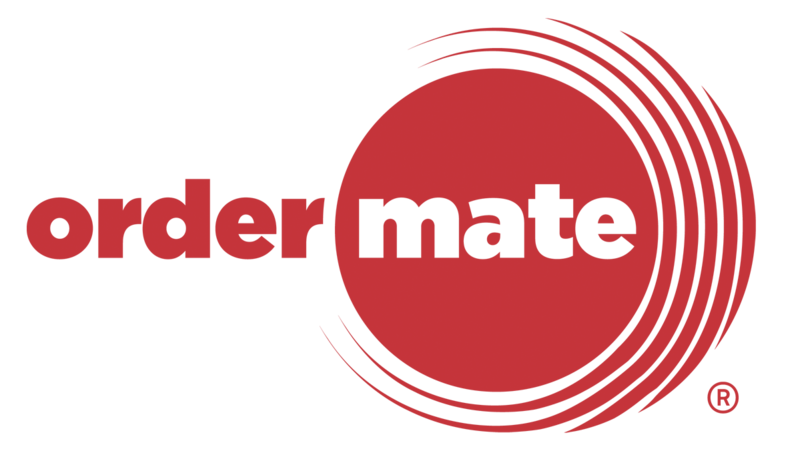 In order for RestaurantDiary and OrderMate to play ball, you'll need an OrderMate technician to do some initial setup. This can be done remotely and usually takes no more than 30mins. Once our technicians have finished this linking, you'll be able to use the reservations screen in WaiterMate to view and allocate RestaurantDiary bookings. OrderMate uses table states as a way of telling the kitchen when the table is up to a particular course, as well as a way to visually see where each table is up to in their meals. RestaurantDiary also uses a concept of meal statuses, and when the restaurant staff update the table state in WaiterMate the booking's status is updated in RestaurantDiary automatically. Log in to OfficeMate as an Administrator user. Navigate to Setup, Configuration, Table States. Setup the following reccomended table states. So that you can arrive any bookings in OrderMate, you will need to ensure that you have all table numbers and sections in sync between OrderMate and RestaurantDiary. You can do this easily at any WaiterMate terminal using the table setup screen. Go into the "System Admin" screen. Ensure that your table section tabs match the table sections that exist in RestaurantDiary. Next, ensure that the tables that exist in each section match the table numbers in RestaurantDiary. From the table setup screen, select a table section tab. Using New, Edit, Delete and Move table functions to make sure the correct table numbers exist in each table section. Once complete, be sure to save your table positions.